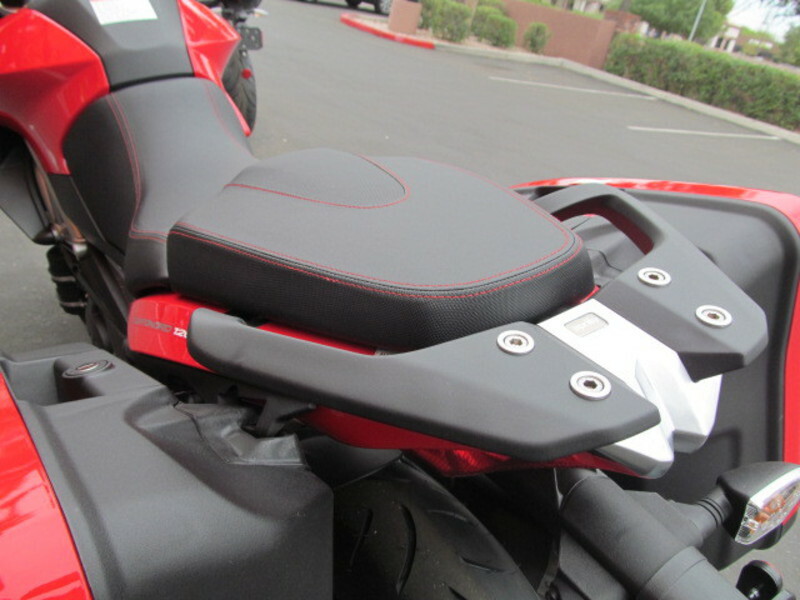 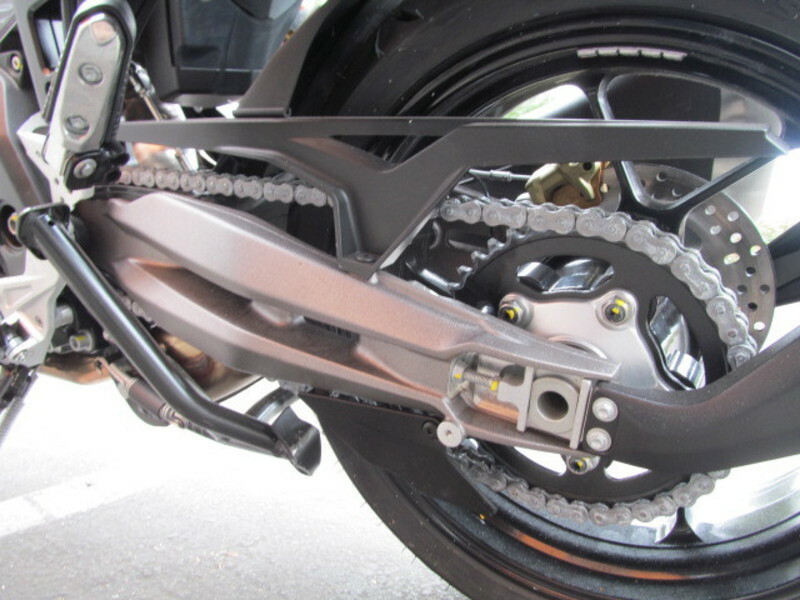 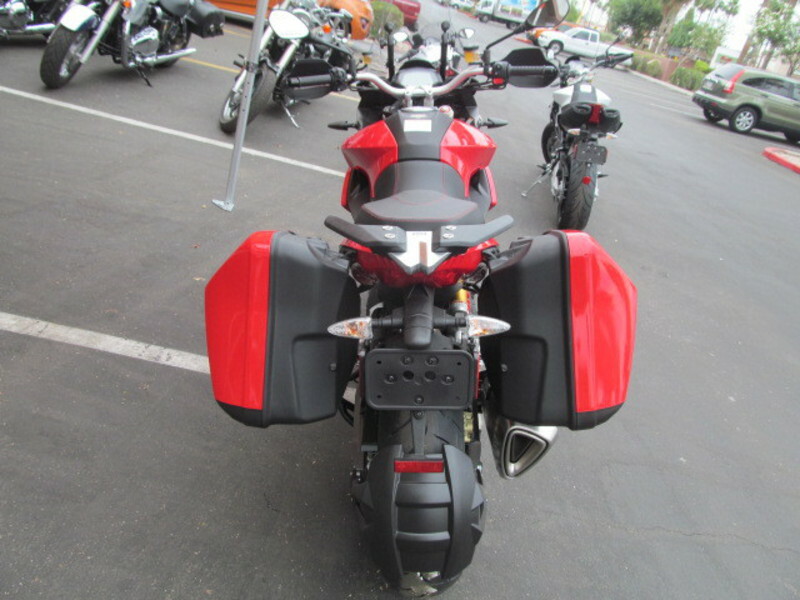 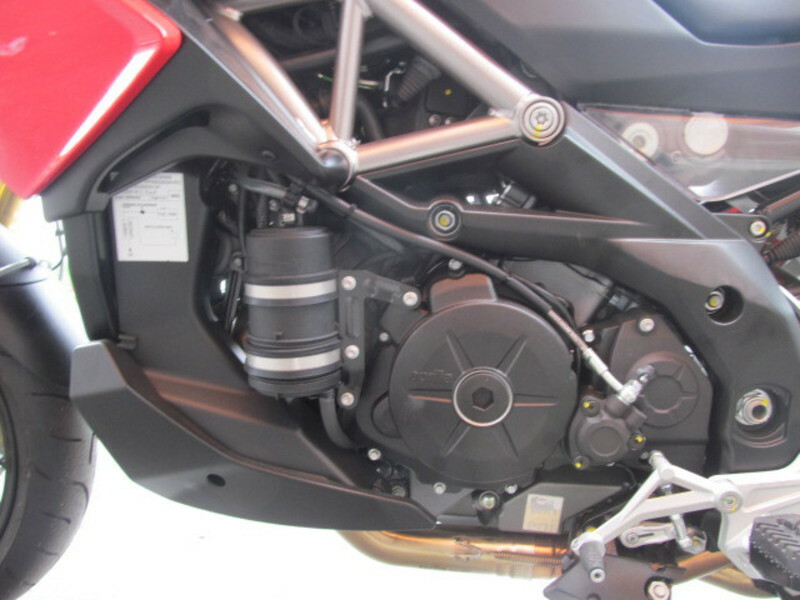 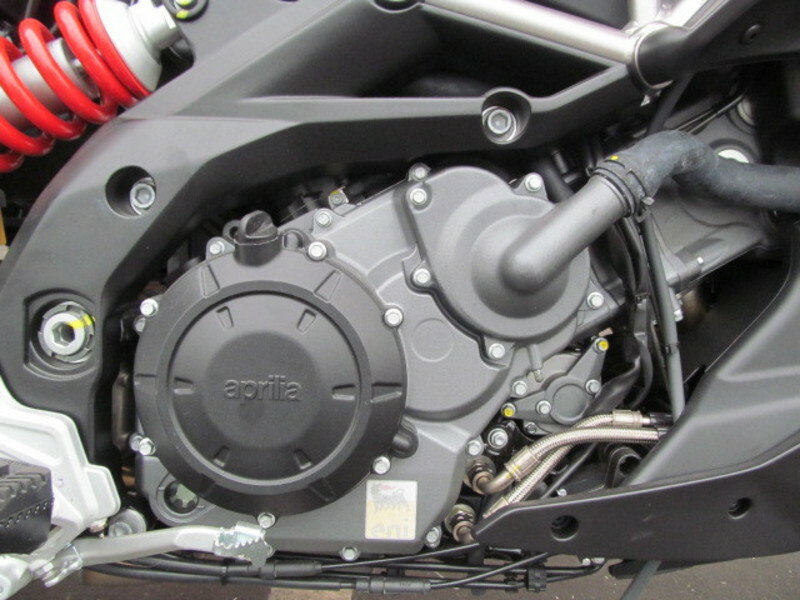 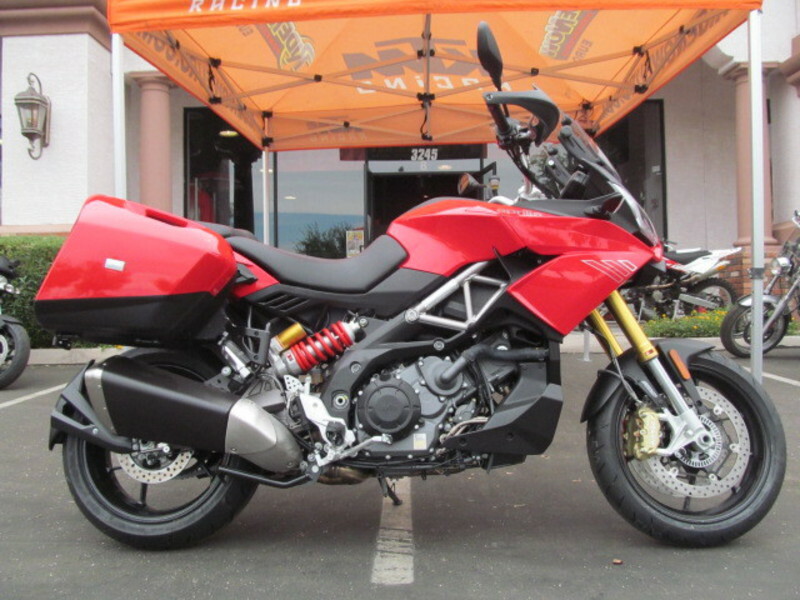 2015 Aprilia Caponord 1200 ABS Travel Pack, 2-cylinder, 4-stroke, 90° longitudinal V-Twin with double overhead camshaft controlled by a mixed gear/chain system, four valves per cylinder. 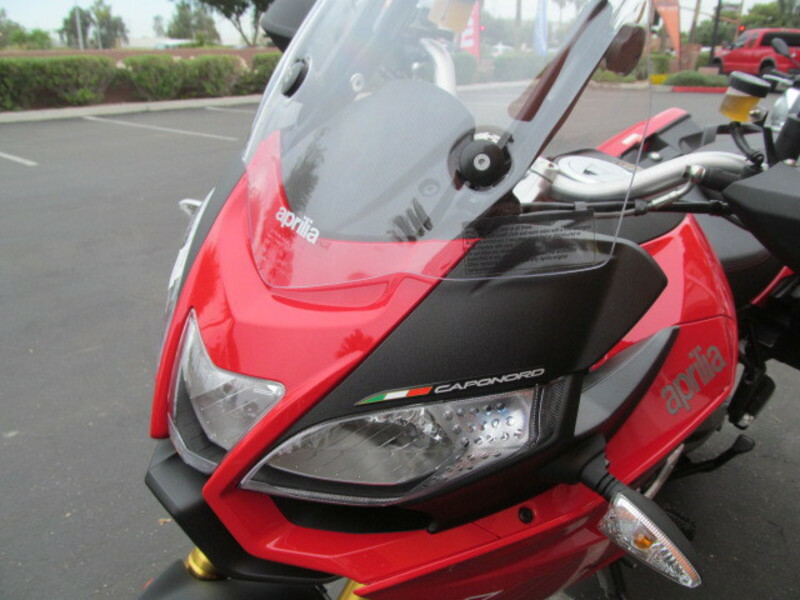 Ride By Wire with 3 engine mappings (Sport, Touring, Rain) 2015 Aprilia Caponord 1200 ABS Travel Pack Race experience combined with technology Using years of experience gained from competing at the very top, Aprilia has made their technology available and accessible for everyone on the Caponord 1200. 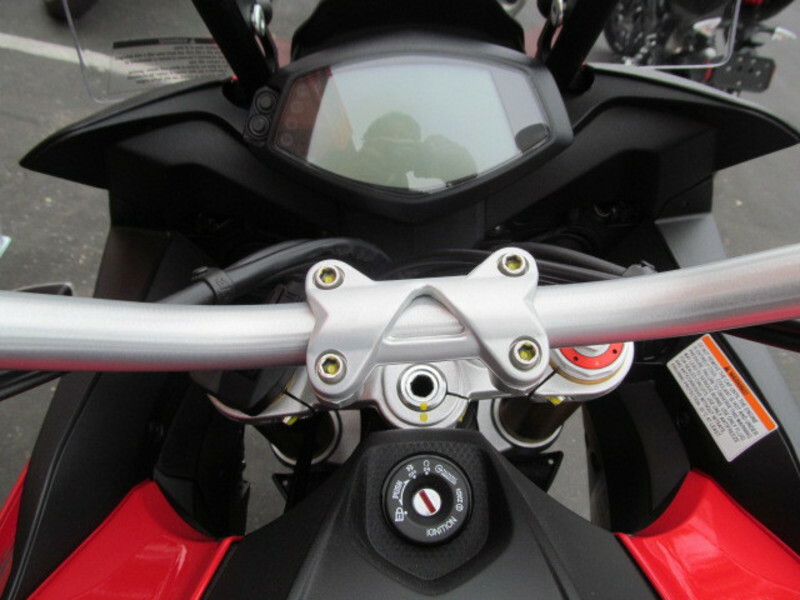 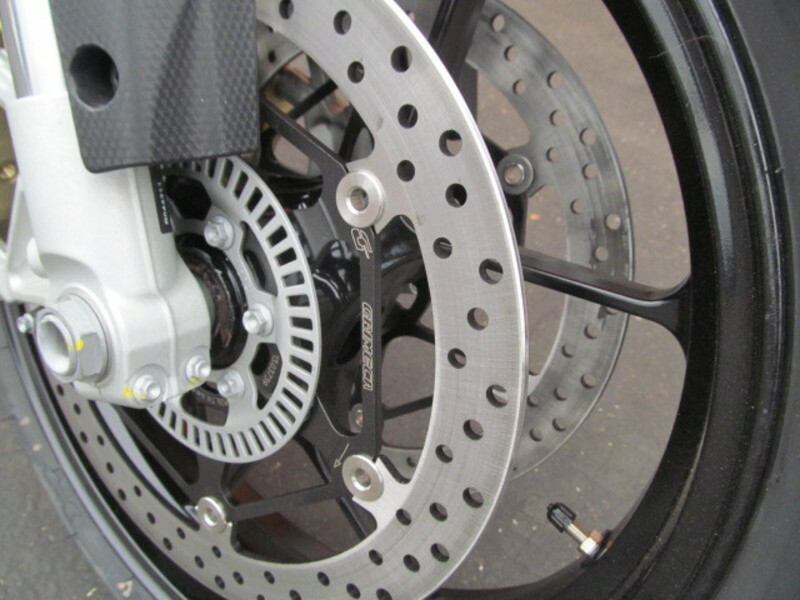 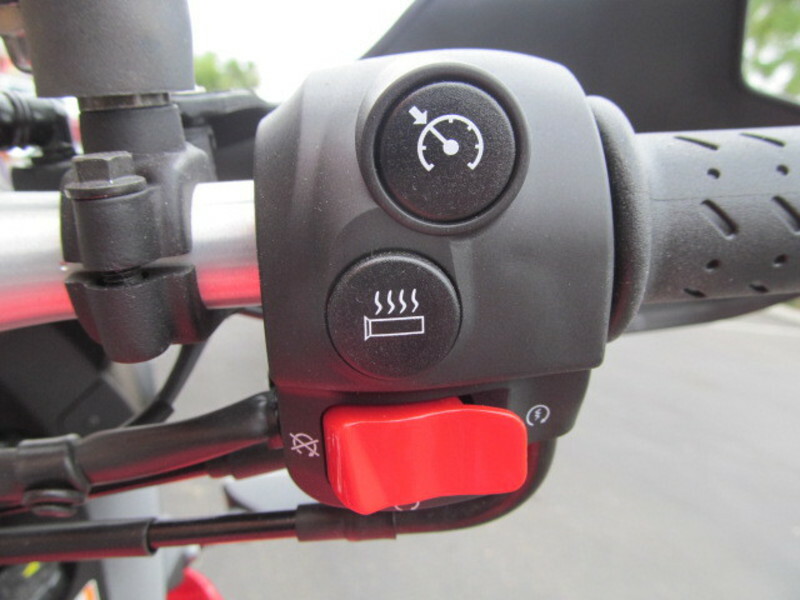 The electronic systems which are unique for their ease of use, effectiveness and reliability, include the Ride by Wire multi-map throttle, Traction Control and two-channel ABS. 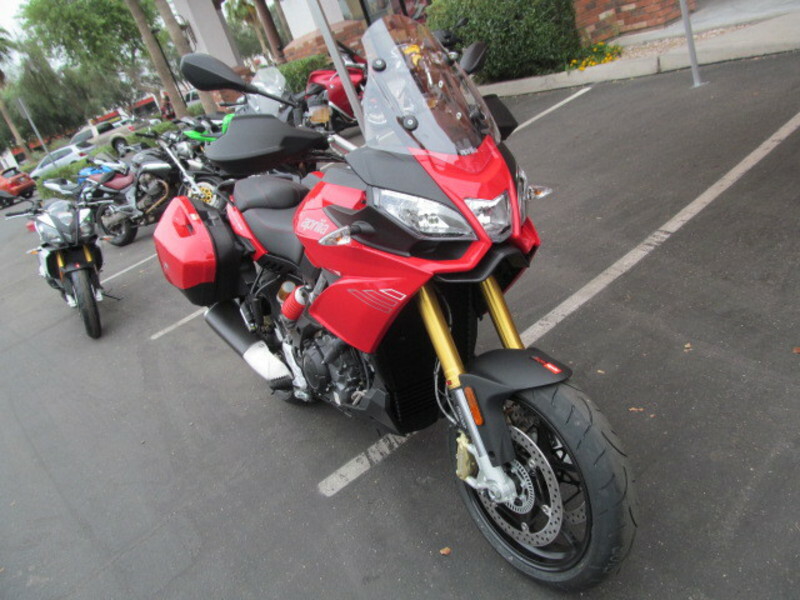 The Perfect Bike For Travelling The Caponord 1200 Travel Pack is Aprilia at its best in terms of technology, fun and comfortand attains that perfect point of equilibrium between sport and comfort that so many modern day motorcyclists long for. 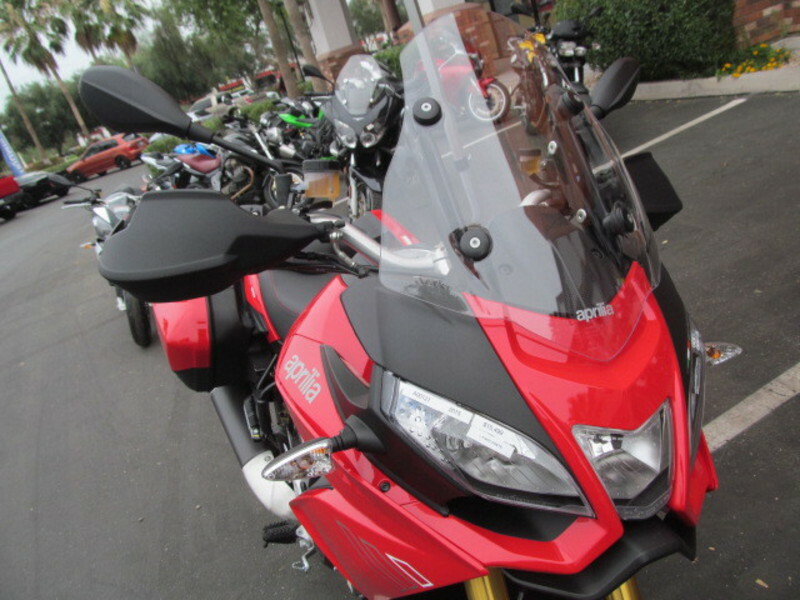 It is the perfect bike for travelling, having fun and for day-to-day use. 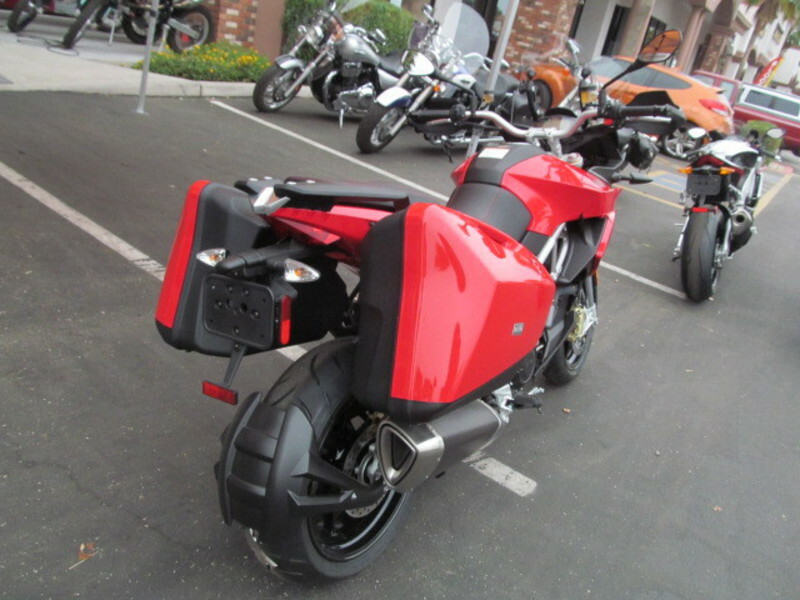 Fast and fun outside the city thanks to the abundant power from its twin-cylinder engine, extremely comfortable for both rider and passenger when touring thanks to the carefully studied ergonomic layout and to the protection from air-flow, the Aprilia Caponord 1200 Travel Pack includes the most complete and sophisticated electronic control system suite currently available. 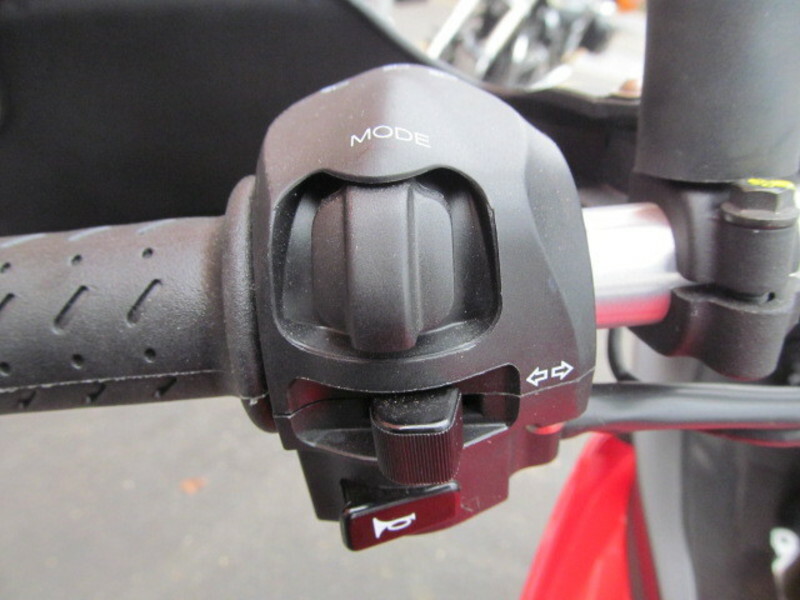 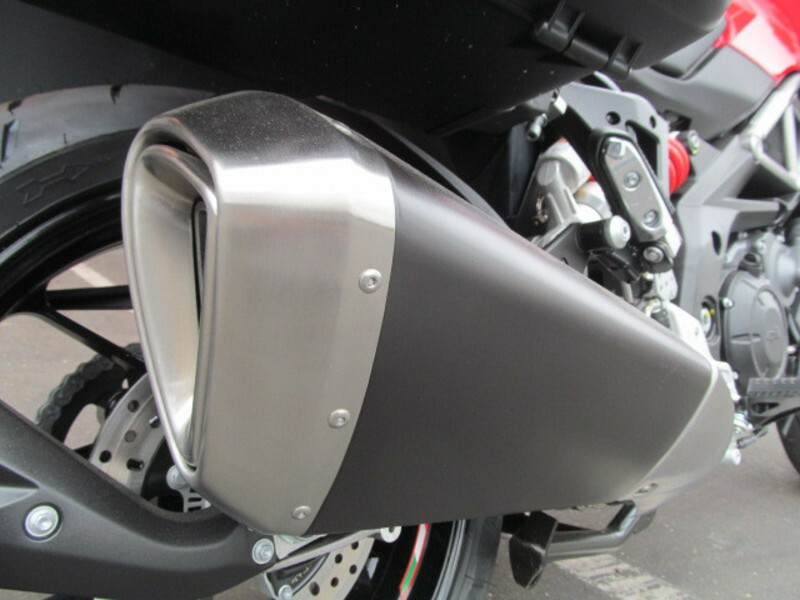 These specially designed, easy to use technologies optimise comfort, increase safety and fun while in no way detracting from the feel the rider has with the bike. 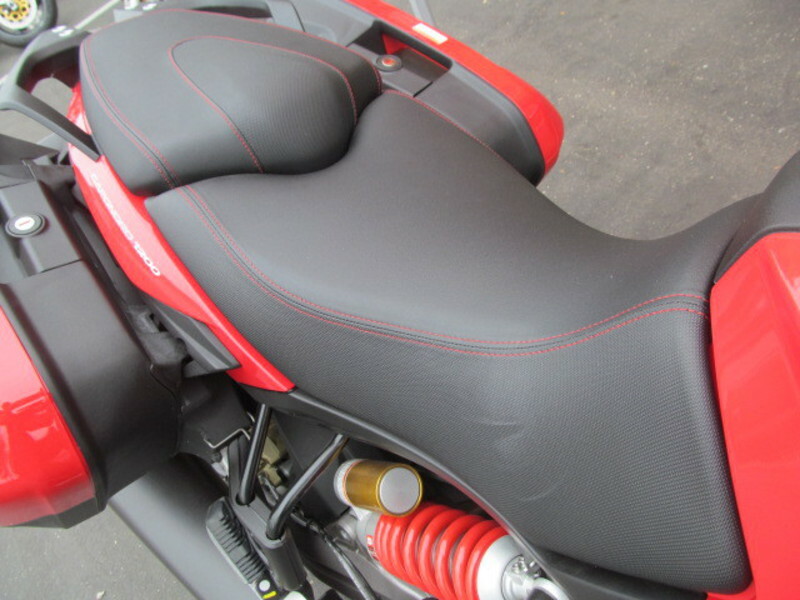 This all comes at a truly competitive price which soon becomes exceptional if you consider the quality of the equipment that is rounded off with a pair of colour coded panniers and a centre stand.